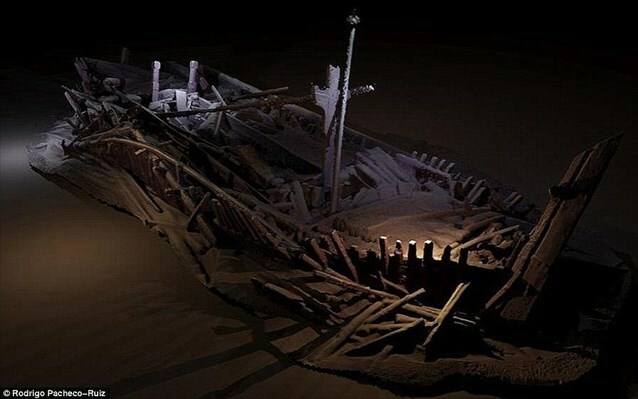 A team from the ongoing Black Sea M.A.P – Maritime Archaeology Project have discovered a 23-meter ship that appears to have rested at the bottom of the Black Sea undisturbed for over 2,400 years. The vessel, which archaeologists say dates back to 400-500 BC – complete with mast, rudders and rowing benches all preserved due to lack of oxygen – is believed to be Greek. Carbon dating carried out by the University of Southampton “confirmed [it] as the oldest intact shipwreck known to mankind” with data set to be published at the Black Sea MAP conference in London later this week. “We have a complete vessel, with the masts still standing, with the quarter rudders in place. It is an incredible find. The first of its kind ever,” Dr Kroum Batchvarov told Sky News. 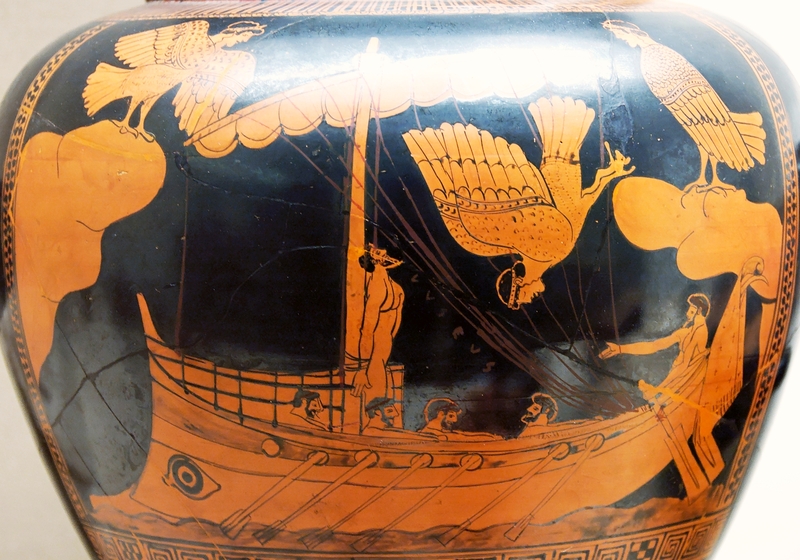 Researchers say is it must have been used for trade as a similar ship featuring Odysseus lashed to the mast to resist the Siren song is depicted on the side of the ‘Siren Vase’, ancient Greek pottery dating back to the same period and currently on show at the British Museum. 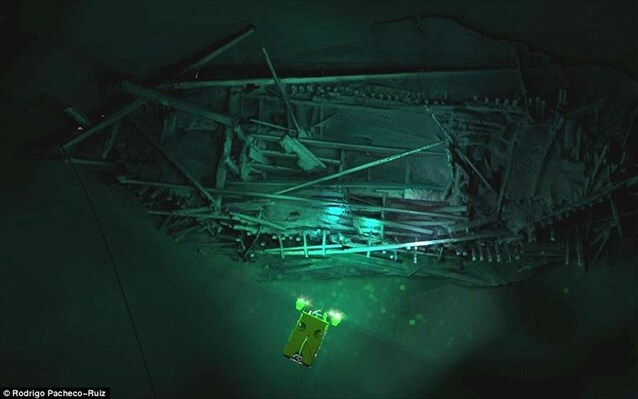 One of the largest maritime archaeological projects ever carried out, the Black Sea Project is led by an international team of maritime archaeologists, scientists and marine surveyors exploring the Black Sea and its impact on human civilisation. The multi-million-euro project is funded by the Julia and Hans Rausing Trust. So far 72 shipwrecks have come to light. Meanwhile, a two-hour documentary on the MAP expedition was screened at the British Museum on October 23.